Your information resource for Luxury Oceanfront and Bay Condominiums and Homes in Miami, Sunny Isles, Bal Harbour, Fort Lauderdale, Boca Raton, and Palm Beach. 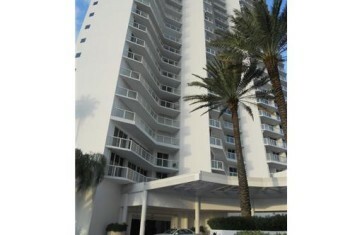 Oceania, Sunny Isles Beach is part of 4 towers, Oceania I, II, III and IV offering luxury beachfront condo living. Oceania IV and V are in the exclusive Oceania Island across the street. Each floor boasts six luxury residences accessible by grand glass elevators. Situated on the beachside is the Oceania Health Club and Spa. Other amenities include secured gatehouse entry, tennis center, and private beach club; all in surroundings of exceptional beauty and elegance. 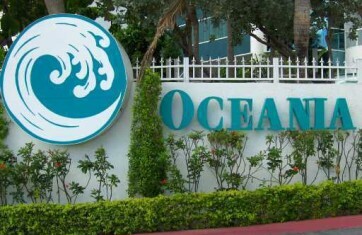 Oceania’s variety of social functions is one of many reasons it is voted “Best Overall Community in South Florida” year after year. As an Oceania resident, you can meet and mingle with your neighbors and friends. 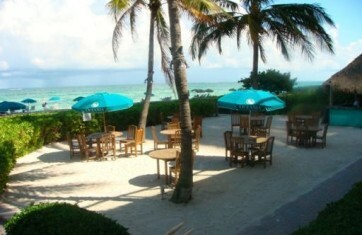 View a newly released film shown on the Club Cafe’s big screen, or enjoy fun in the sun at a beach bar-b-que. Whichever you choose, your Oceania social calendar is certain to fill up fast. When you finally find a moment to relax, sip a frozen drink on the beach, or have a casual lunch at one of Oceania’s two waterfront cafes. As the day’s activities shift to an evening of entertainment, attend a black-tie event in nearby Miami Beach or enjoy the international cuisine and elegant atmosphere of your private oceanfront restaurant, or any of the world-renowned eateries of South Beach. If you’re entertaining for the evening, private party rooms are available with exquisite cuisine prepared by our executive chef, or head out to a club for the glittering nightlife that makes Miami Beach the world’s playground. 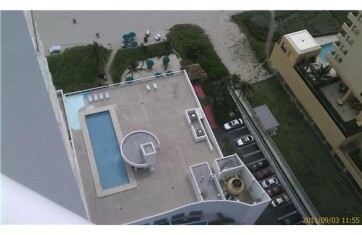 Oceanfront Condos Miami & Ft. Lauderdale-New or Resale? Miami Condominium: Pre Construction or Resale? Susan Reiter is your information resource for luxury oceanfront and bay condominiums and homes in Miami, South Beach, Sunny Isles, Bal Harbour, Fort Lauderdale, Boca Raton and Palm Beach. If you are buying or selling real estate, Susan Reiter will identify pre construction or resale opportunities to fit your wants and needs. If you are selling your condo or your home Susan\'s real estate expertise and tools will get your properly sold quickly and for the best price. 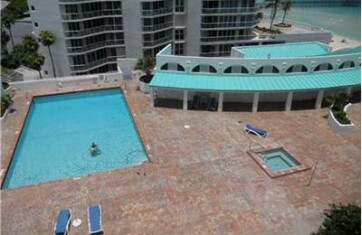 We are experienced to identify he best oceanfront and bay condos and homes available along the coast. Pre constructions opportunities in the new exciting areas of Edgewater, Wynwood, and the Design District in Miami present great investment opportunities as these are the new HOT up and coming areas and present great upside potential. Susan Reiter specializes in all of the coastal properties and specializes in consulting investors on the best real estate opportunities including the following areas: Bal Harbour, Sunny Isles Hollywood/Hallandale, Fort Lauderdale, Boca Raton and Palm Beach. Susan is a highly knowledgeable, seasoned professional well known for her excellent track record, professionalism and unparalleled understanding of the South Florida real estate market.